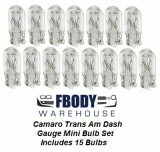 Your 1979 1980 1981 Trans Am and Firebird dash lights are easy to replace for either 1 watt or 3 watt upgraded replacements. 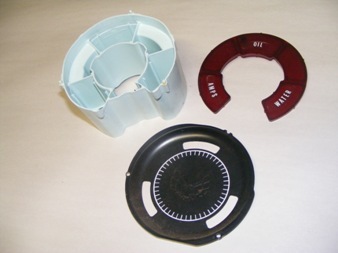 We also have the lamps and bulbs for your glove box and heater a/c controls. Watch our videos to see how to replace these bulbs also!